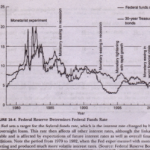 What are the goals of the Federal Reserve System? 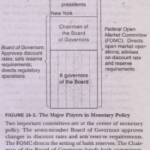 This is how tire Fed sees its role: The Federal Reserve’s objectives include economic growth in line with the economy’s potential to expand; a high level of employment: stable prices (that is, stability in purchasing power of the dollar) and moderate long-term interest rates. 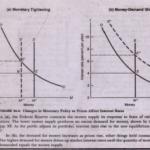 l While’ it is not always easy to understand the exact reasoning that led to a particular monetary-policy step, historians who sift through the decisions usually find that the Fed is ultimately concerned with preserving the integrity of our financial institutions, combating inflation, defending the exchange rate of the dollar, and preventing excessive unemployment.